“What type of shingle is best?” is the most common question we get from homeowners. When we get this question always answer with GAF. Why? 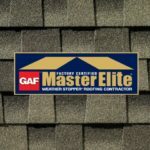 After working with the products and accessories and doing the research, we have concluded that GAF is the best Manufacturer that makes asphalt shingles. They have a great variety in different shingles and have the best warranty in the business with a 50-year non-pro-rated warranty. This includes labor and materials. This is a warranty that simply cannot be beat by any other manufacturer. GAF makes all types of shingle as well. They make three-tab, dimensional, and designer shingles. Elite Exteriors LLC chooses Timberline HD shingles as their most used shingles because they truly are the best shingles for the best price. The designer lines that GAF manufactures are Camelot® Roofing Shingles and Grand Canyon® Roofing Shingles. 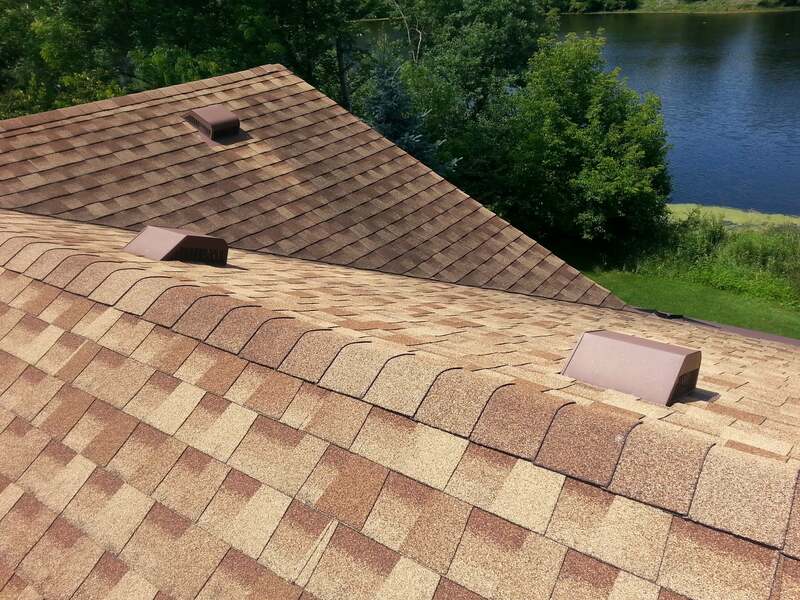 These shingles typically have a different aesthetic to them, but are no better quality than the Timberline HD Shingles. They would both still be able to have a Systems Plus or Golden Pledge Warranty. These shingles are made for homeowners with specific ideas or color schemes in mind. Another look that people liked in the past and are getting used pretty rarely now are three-tab shingles. They were dominantly used in the 1990’s till about 2010. The reason they are not used nearly as often anymore is mainly because of the warranties of these shingles. Manufacturers typically have a shorter warranty on three-tab shingles because they are made to be on the cheaper side of the roofing business. 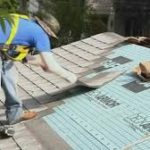 Although there are some manufacturers that still make them, less and less people are finding it less feasible to put them on their house to save a small amount of money. Lastly, a popular type of roof now is a metal roof. Many contractors are moving to installing metal roofs. Elite Exteriors LLC can put on a metal roof for a homeowner, but we typically prefer to use the shingles for roofs for one main reason. That reason is that the warranty for shingles is the same 50-year warranty for much cheaper for a homeowner. Years ago, it made sense to put a metal roof on a house with a 50-year warranty when shingles only had 20-30 year warranties. 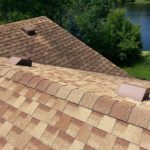 We do not feel like there is a reason anymore to spend a great deal more on your roof if you do not have to unless it is based on the aesthetic you are looking for primarily. Elite Exteriors LLC serves Southeastern Wisconsin and specializes in roofing, siding, windows, doors, insulation and finished carpentry. We are a licensed, bonded, and insured contractor who has been in business for three generations!